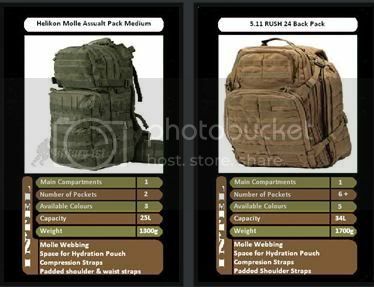 Occasionally in life you get thrown a curve ball which completely stumps you and Military1st threw one at me when they sent the 5.11 Rush 24 Pack and the Helikon Molle Assault Pack. At first, I thought this would be a doddle to separate the two and come up with a winner. 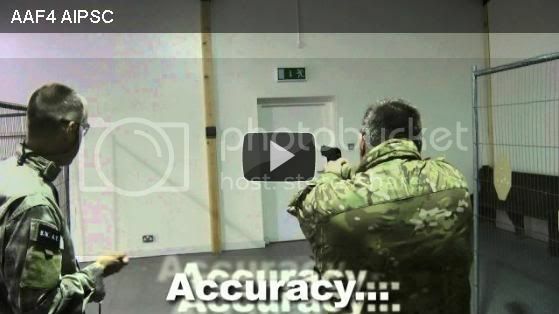 However in practice things are rarely that easy or simple in execution! 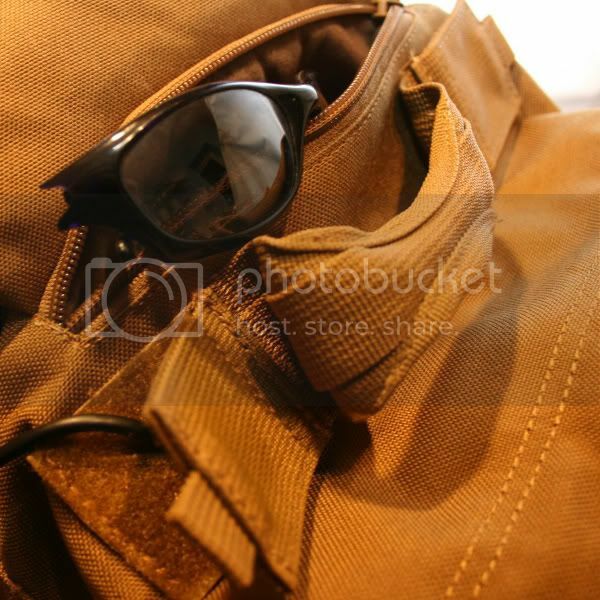 Looking through the specifications of each Back Pack it’s easy to spot the immediate differences between the two. However when it comes to actual use, these differences become less obvious and in the end I suppose ultimately YOUR pocket will decide just HOW important some of the features are to you. Not much between them stats wise! 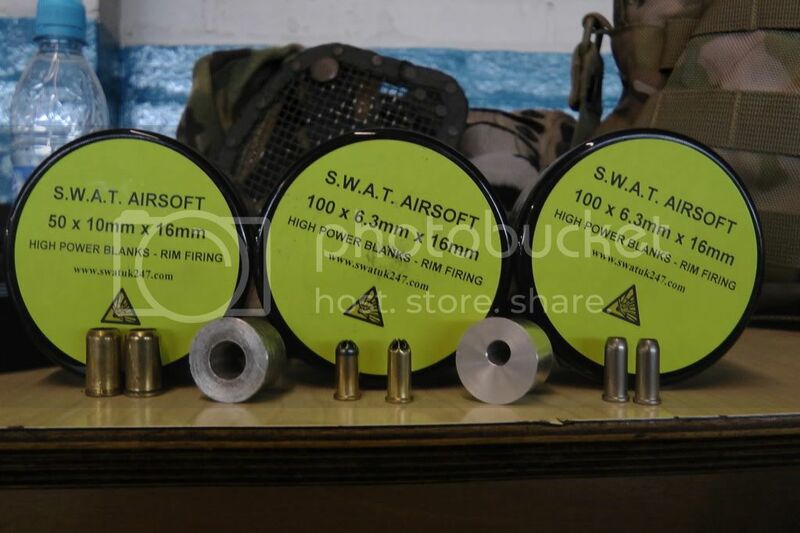 I’ve reviewed enough of Helikon gear to know they make good quality products and at a great price point for the average Airsofters pocket. 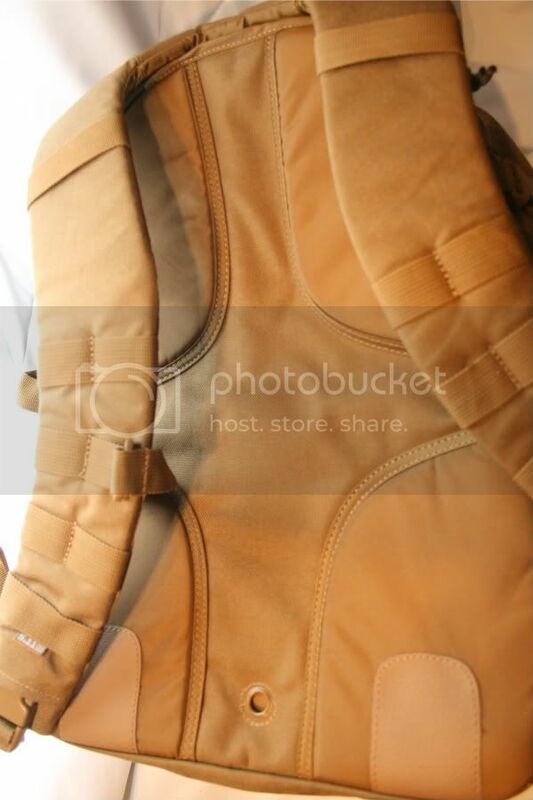 This backpack is no exception to my rule of thumb on their kit, spacious and comfortable to wear, practical in every way for storing enough kit for the average days skirmish plus it makes a great day pack for rambling and trekking across our great British countryside should the fancy take you. 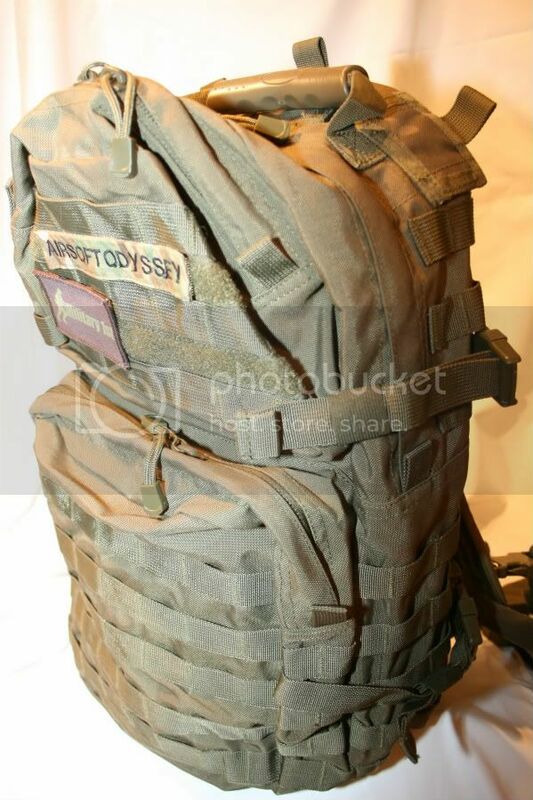 The molle on the pack provides a base for additional pouches and add-ons and although I personally didn’t need to use it, the Hydration pouch section gives this backpack great versatility for those full day skirmishes or MilSims where you need to carry EVERYTHING into the field with you. The Hydration tube can even be channelled through the pack to lessen the chance of it catching on your surroundings or other kit slung off the pack. 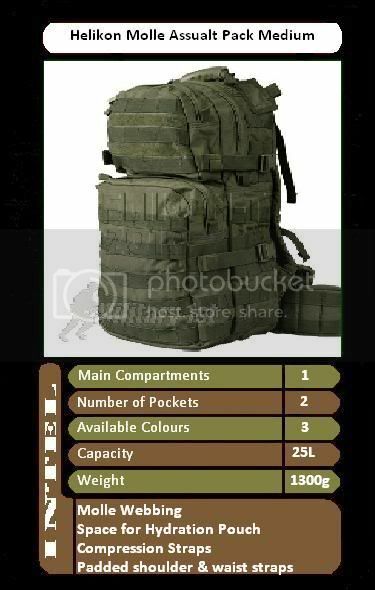 Although this pack doesn’t sport as many pockets as the 5.11 pack in this review, I didn’t feel that I missed them in all fairness, as most of the items I required I had to remove the pack to get to anyway. Although an ‘Admin’ pouch in the main pocket would have been useful, I felt that as it contained a large Velcro area the addition of a ‘Command pouch’ would do the job just as well in my opinion. The main section has a large open compartment with 2 way zips to allow for ease of access, all zips coming with the now obligatory cord pulls to aid with the use of gloves. The bottom has 2 large drainage holes which is handy to allow items to breathe inside should they become wet and aid airflow. A separate draw string type compartment is available to keep items apart should you wish to keep damp & dry items apart, however a few internal pockets wouldn’t have gone amiss I felt. The zippers around the compartments are strong and have a generous storms flap to help prevent water penetration but during my use this wasn’t an issue for me anyway. The zips only open half way around each compartment which does kind of restrict access a little I felt but the plus point here is that it prevents everything falling out at once when you need to search through the pack for that one elusive item! 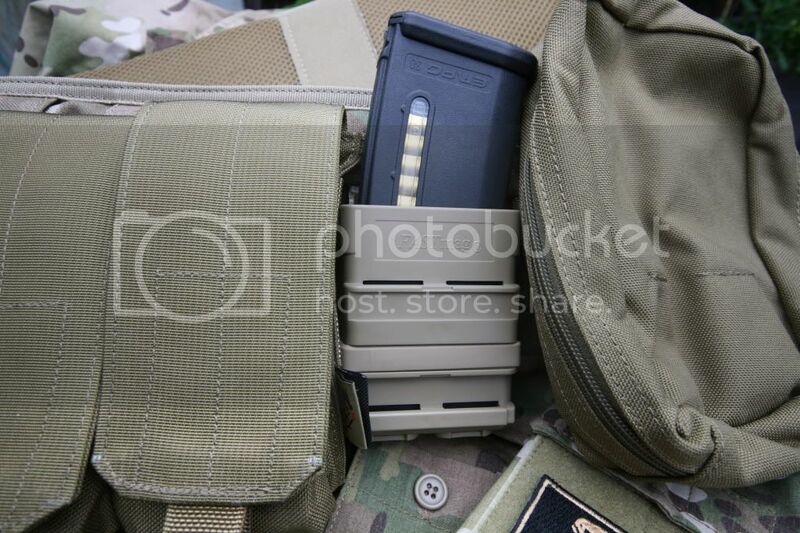 Some nice touches on the pack that deserve a mention I feel are the padded molle belt that helps support and provide comfort and shoulder relief when carrying for longer periods of time. 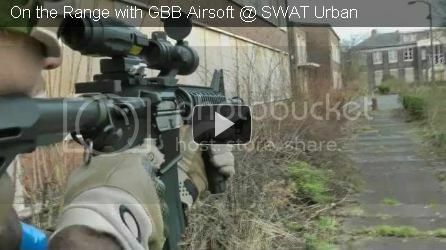 The molle webbing comes in handy as well for attaching stuff you would like to hand as well. Whilst in the belt area the section on the back also has a small area for inserting an address label should you need and the pack has 2 strips of Velcro for name tapes or morale patches. Keys are accommodated handily by a key loop attachment in the top pocket area so they remain accessible. The pack has a nicely moulded plastic grab handle and 3 pass through flaps with velcro closure (handy for wires, ipods, comms etc) in addition to the hydration tube pass through. Overall a very nice package for the price. 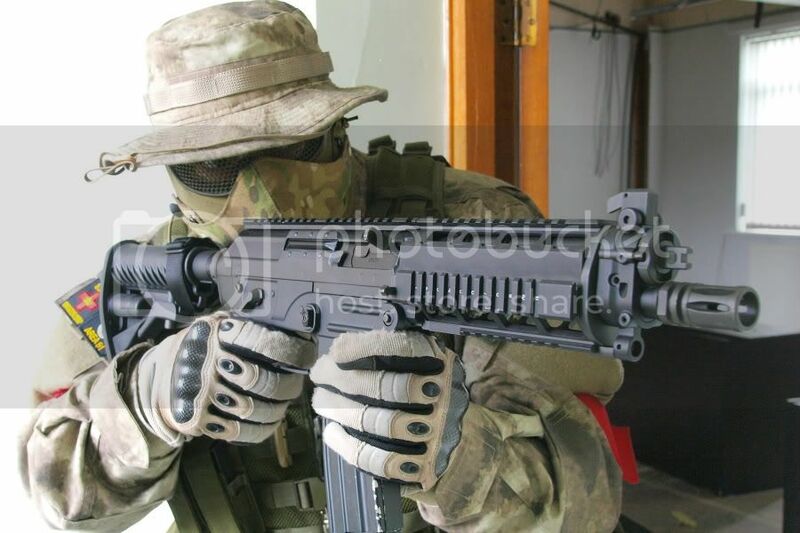 Now the striking thing about this pack was the price, but on closer inspection it’s very easy to see why this costs a little over double the price of the previous Helikon Pack (much more if you’re looking for the Multicam version). 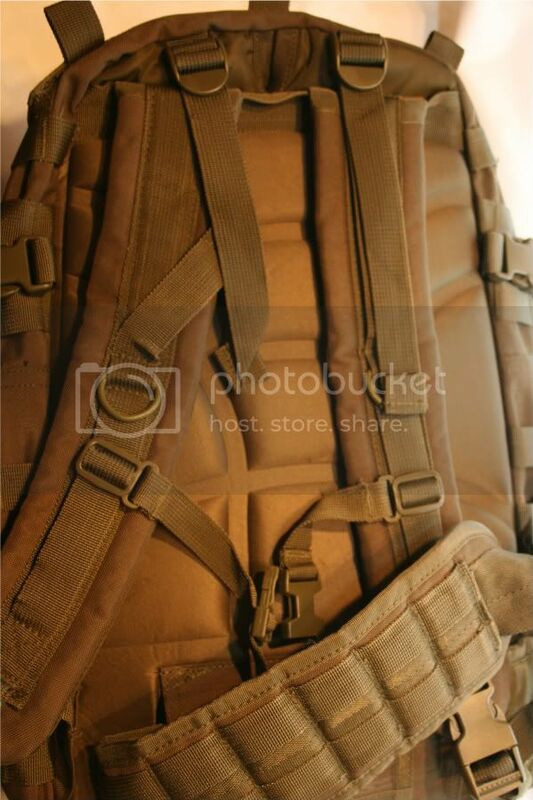 Many of the standard facilities are on this pack such as the molle webbing, hydration pouch compatibility, padded shoulder straps, and drainage holes et al. The details and ‘extras’ is where I believe the difference in price are borne out. Take for example the soft fleece lined top pocket (near the specially shaped grab handle) ideal for quick access for your eye protection. 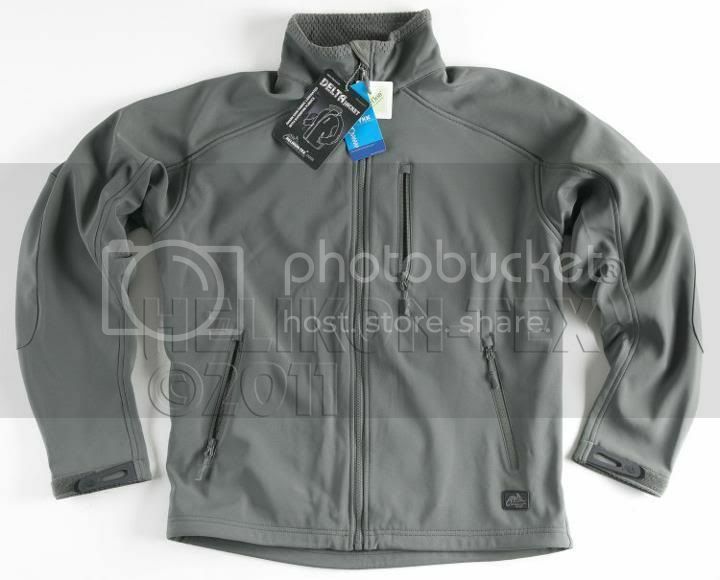 All the zippers are the usual double way zips with generous pull tags for glove use. 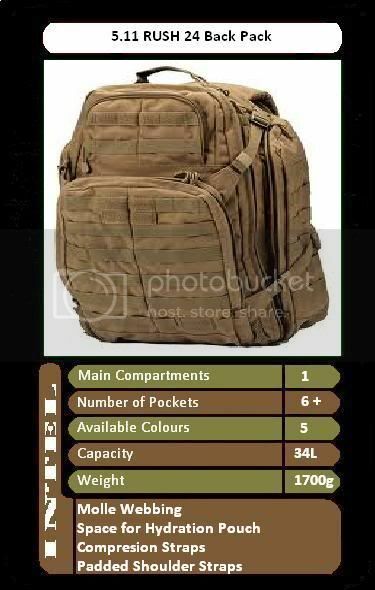 This pack sports loads more external and internal pockets, with 2 side zipped pockets ideal for a few M4 magazines or bottle drink even. The main pocket has a well appointed admin section containing everything you’ll ever require in an admin panel plus more besides. I’m still not sure what the top pocket can be useful for as its separated into 2 distinct sections and probably only large enough for memory cards or an ipod nano! The main compartment is spacious and at the top positioned either side of the grab handle a full Velcro closured pass through ports. 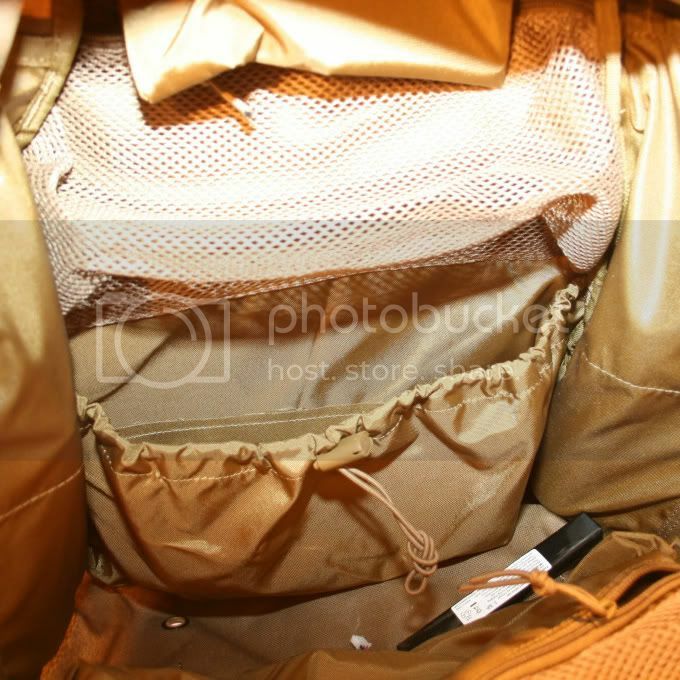 The compartment has a draw string section for the separation of items plus on the back and front panels zippered mesh pockets (some with zips top and bottom), very handy for keeping smaller items handy and helps with the over-all organisation in the pack. The YKK zips are hailed as ‘self repairing’ but having not broke one yet I’ll need to let you know about that facility. 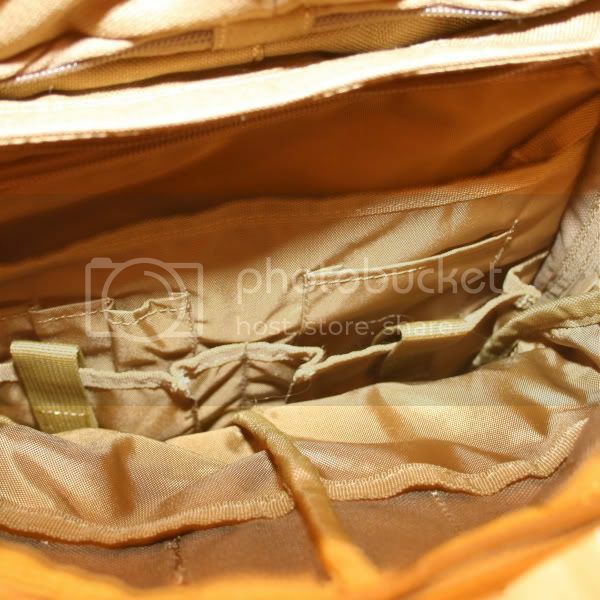 While on about the zips they open right to the bottom of the compartment, which is useful for getting right into the pack and searching, but maybe too useful for items to fall out when least convenient. This new version of the pack has redesigned storm flaps over the zips to prevent water penetration. The pack can be cinched down using the compression straps as items are used from the pack, helping to lower its profile and all buckles and ties are good quality as should be expected from 5.11. 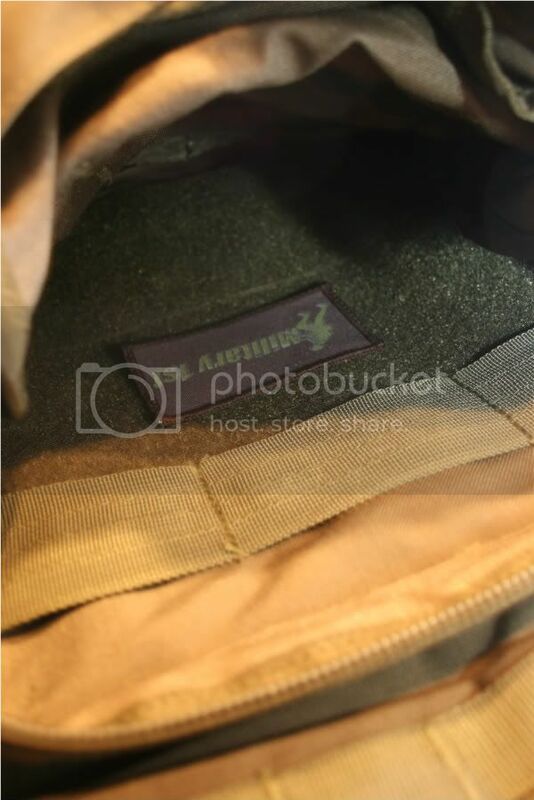 The pack externally has Velcro panels for name tapes and square sections for unit/morale patches. 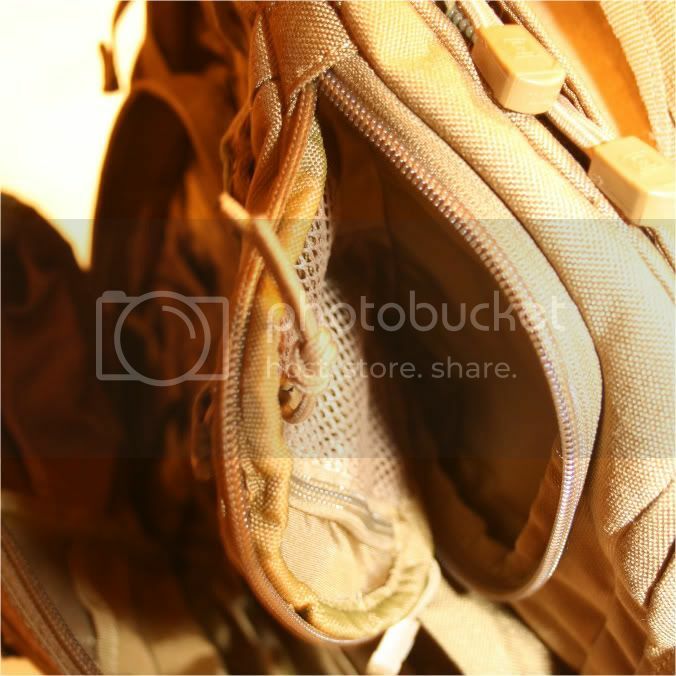 Even the bottom section has Four attachment points for 1" webbing. 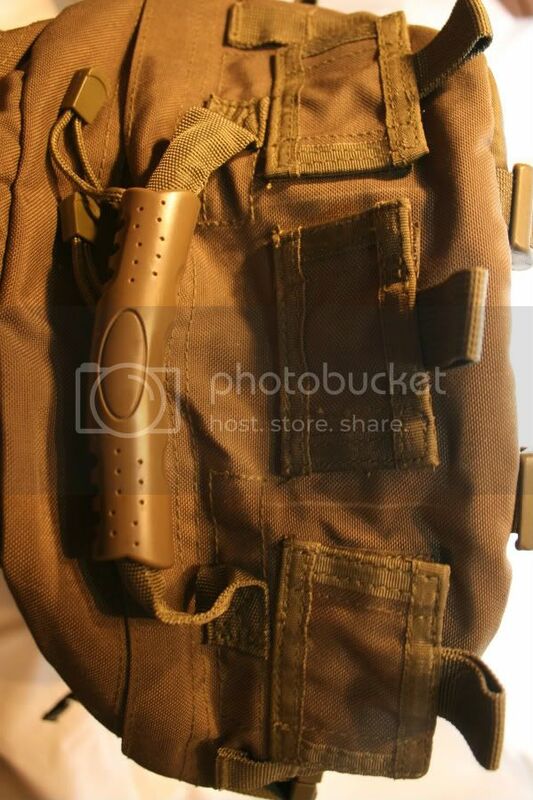 The extras on this pack make this a very desirable and a great piece of kit for airsofters, hikers and anyone needing to carry and organize their kit will find this invaluable. 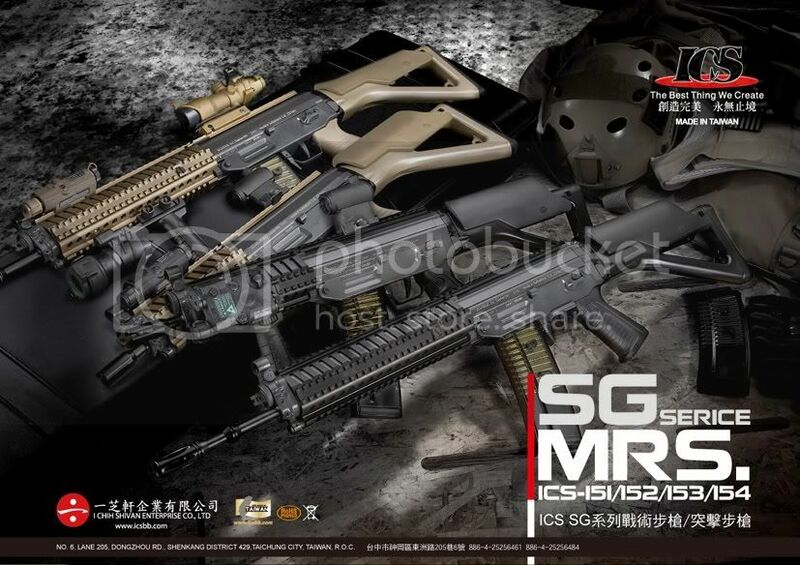 You can really tell that 5.11 have done their home work and put a lot of design work into this that goes someway to justifying the price tag. 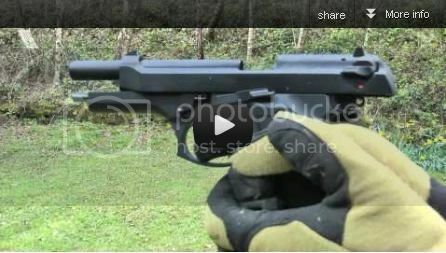 Overall excellent and well made a must for the milsimmer who is out in the field all day with all his kit. 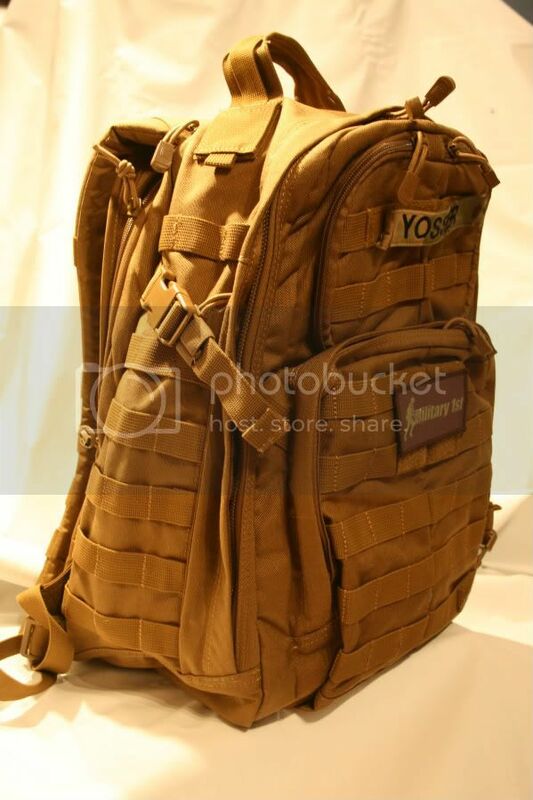 Yosser says: Very little to separate these two great Backs Packs from Helikon and 5.11. 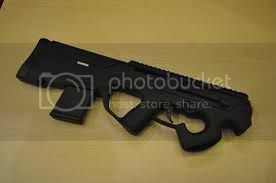 Certainly the 5.11 has a level of finish and detail and that explains the price difference, but as usual consider your mission and go for the best fit available to suit YOU. BOTH have ample room for all the kit for a days skimish, or whatever task you need it for. Do not hesitate: for a great choice of products visit the website today!